Tycho is a prominent lunar impact crater located in the southern lunar highlands, named after the Danish astronomer Tycho Brahe (1546-1601). To the south is the crater Street; to the east is Pictet, and to the north-northeast is Sasserides. 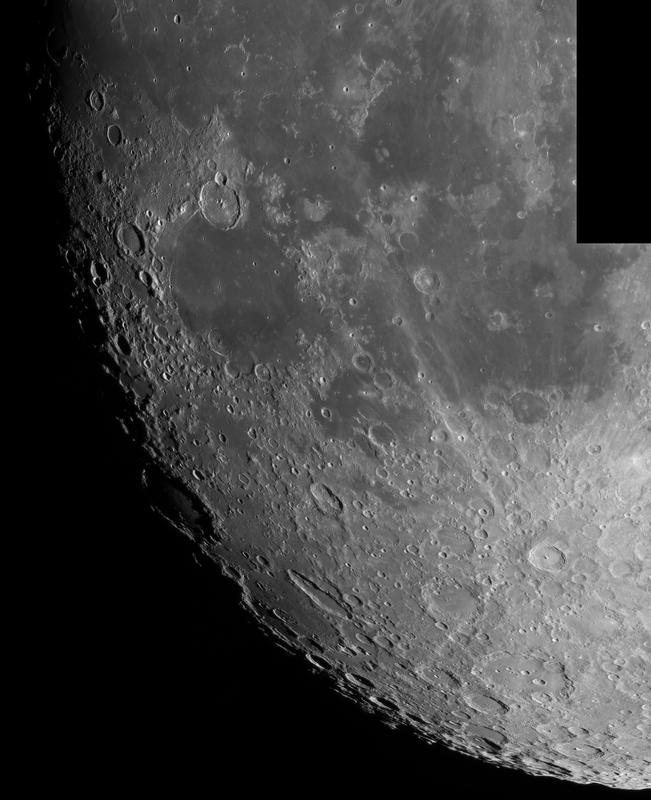 The surface around Tycho is replete with craters of various sizes, many overlapping still older craters. Some of the smaller craters are secondary craters formed from larger chunks of ejecta from Tycho.